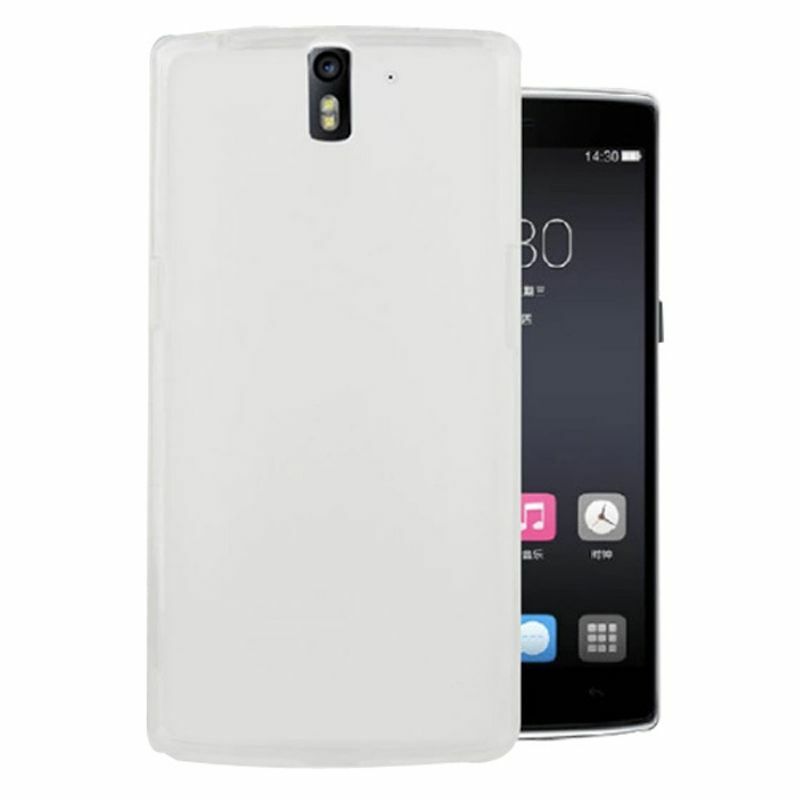 The Silicone Cover White: Who goes for simple yet effective goes for the Silicone Cover White for the OnePlus One. 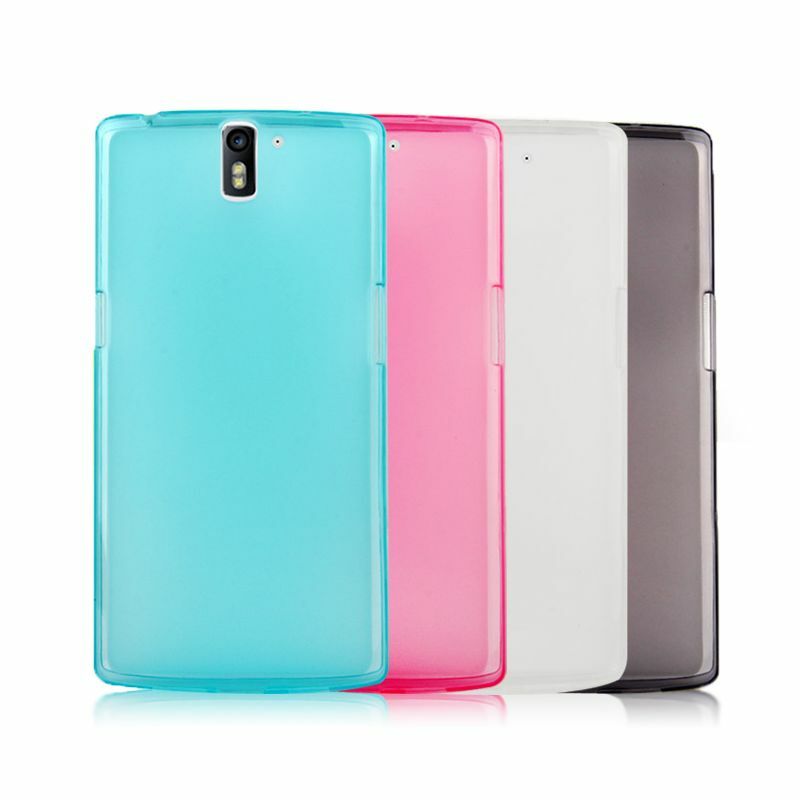 Made of high quality TPU plastic, these covers are guaranteed for sure! Whoever goes for simple yet effective goes for the Silicone Cover White for the OnePlus One. 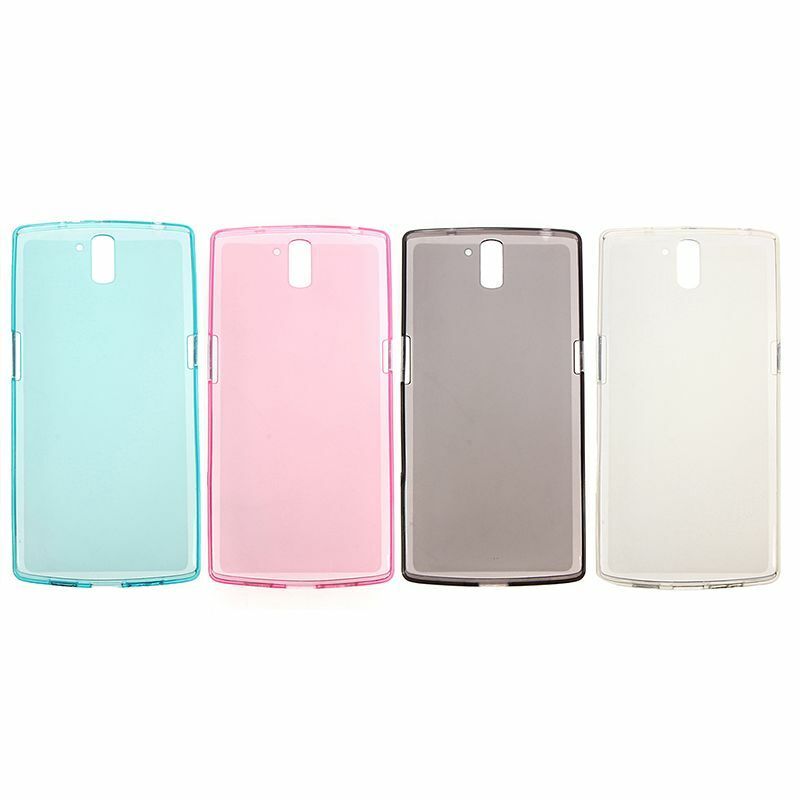 Made of high quality TPU plastic, these covers are guaranteed for sure! TPU plastic has the characteristic that it is flexible and so provides. This, if unexpectedly, happens once, perfect protection against falling and bumping. Together with, for example, a Nillkin Glass 9H Screen Protector for the OnePlus One, your OnePlus is well protected. In addition to the protection of the TPU material and because it's all around, the Silicone Cover White also offers a beautiful appearance on the OnePlus One. He has been left glossy at the edges, but the back is matte. This gives it a very luxurious and stylish look. But this is not the only reason why this has been done. It also ensures that the case does not get dirty quickly and no scratches will occur. Are you looking for a not too expensive solution and would you like to completely protect your OnePlus One? Then choose the Silicone Cover White! And if you want to protect your screen, combine it with a Nillkin Glass Screen Protector 9H. Prima. Zelfs beter dan verwacht. Eigenlijk is het eerder doorzichtig dan wit, wat in feite de voorkeur had.